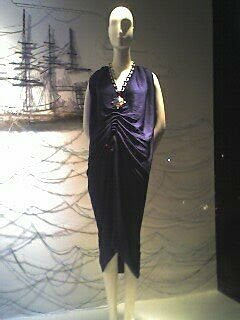 Pirate ships my sister drew for Venus Magazine 2005 and the ships of Bergdorf's windows just this past week (wish I had a better picture). Avast! Karin, get your portfolio done! More great imagery, thank you!